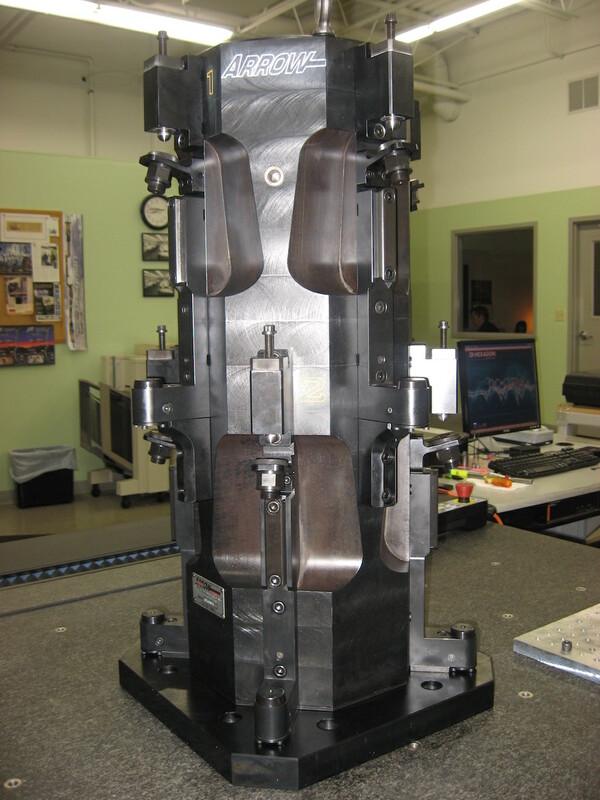 Cycle times and annual usage don’t always justify a custom hydraulic workholding fixture. Arrow has the expertise to design a simple, reliable manual workholding fixture using proven components and design techniques. Using a manual fixture is a cost effective way to run lower volume parts, or parts with longer cycle times. 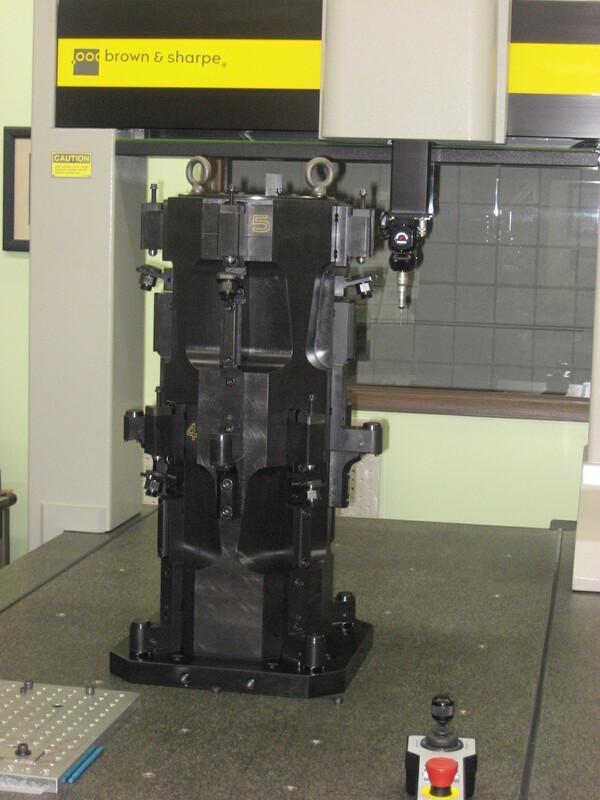 Manual fixtures can be designed to work on any machine tool, horizontal or vertical.